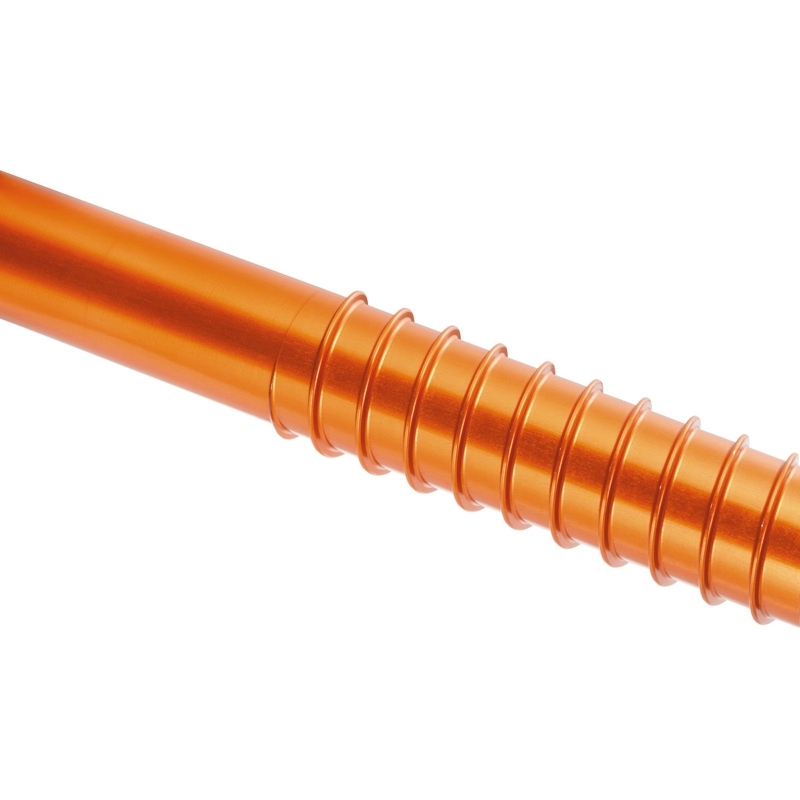 The speed of screw placement is defined by the cutting edge or ‘drill’ bit that starts and bores the hole. 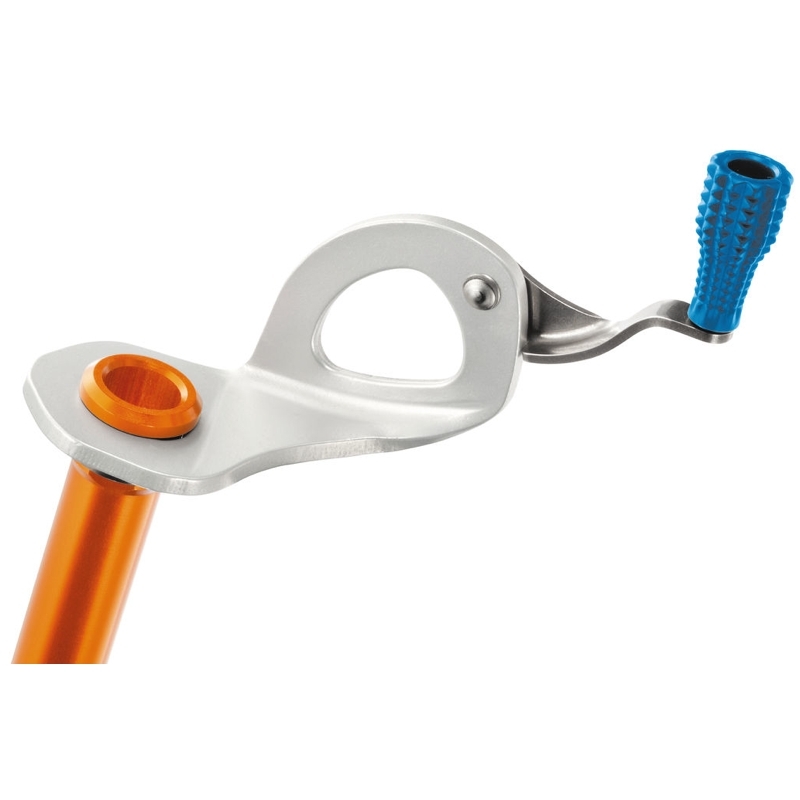 Here Petzl has stuck with steel. The approximately 1cm long steel tip is optimized in both tooth angle (making it more aggressive) and increased tooth length, resulting in a super catchy initial bite. They have also incorporated a reservoir at the base of each cutting tooth that aids both ice clearance in the hole and eases future sharpening. All together it’s a pretty potent tip and ‘catches’ ice as fast and furious as anything I have had the pleasure to twist into ice. 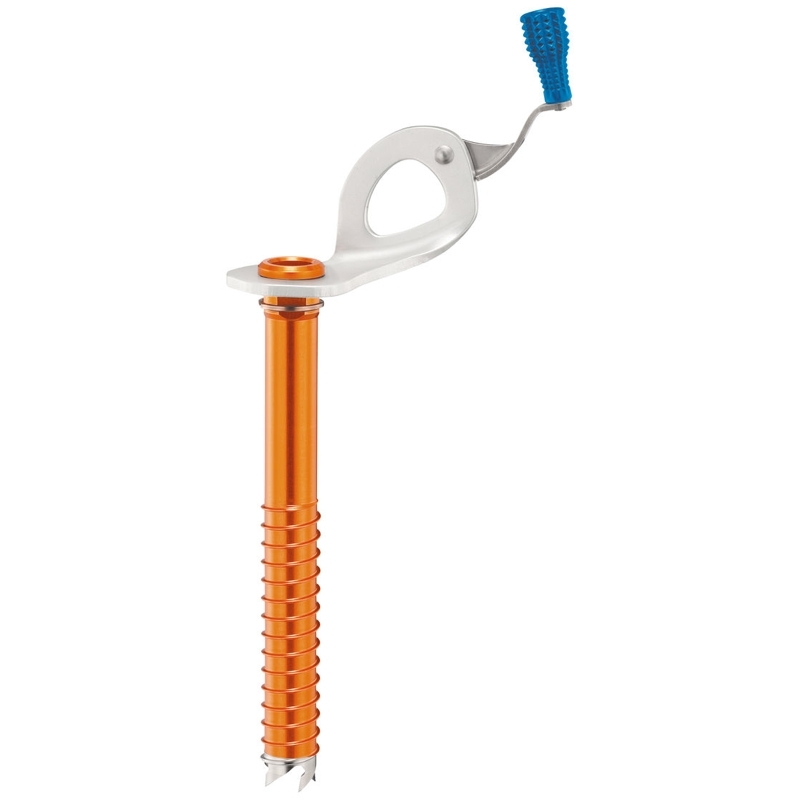 These are the best ice screws i've tried, and i've used all the ones readily available in North America. They bite fast and crank in very well. I'd prefer a longer hanger and two biner holes but i can live without both. Besides the aluminum ones seem to weigh nothing at all and the weight savings is hard to live without. So if the Laser Speed Light screws are the easiest to place and the lightest by a long way, then why would you buy anything else? Well, the only downside I can really see is durability with the aluminium tubes and threads being less durable than steel ones. And I have definitely noticed that they ding and mark easier than stainless screws. Being careful when packing and using a fabric tube style protector whilst they’re in your pack, is a good idea as is not throwing them down on rocks or scraping them up a mixed chimney. All these things will help with their longevity. Look after them and they should last a while. Great screws that are unbelievably light. They work exceptionally well, rack well, weigh next to nothing and - being bright orange - they even look cool. Downsides are that they can ding up easily on the threads and they cost about a tenner more than similar steel screws, but if that £10 is available, then the saving in weight is, we think, worth it. Weighing just over half that of its counterpart made of steel, the aluminum Laser Speed Light can nearly slash the weight of your ice rack in half. To compare, a medium-length, 13 centimeter Speed Light is 2.3 ounces, while the regular steel Laser Speed checks in at 4.5 ounces. The Laser Speed Light earned four out of five stars, with one deduction for costing $20 more than similar all steel ice screws. 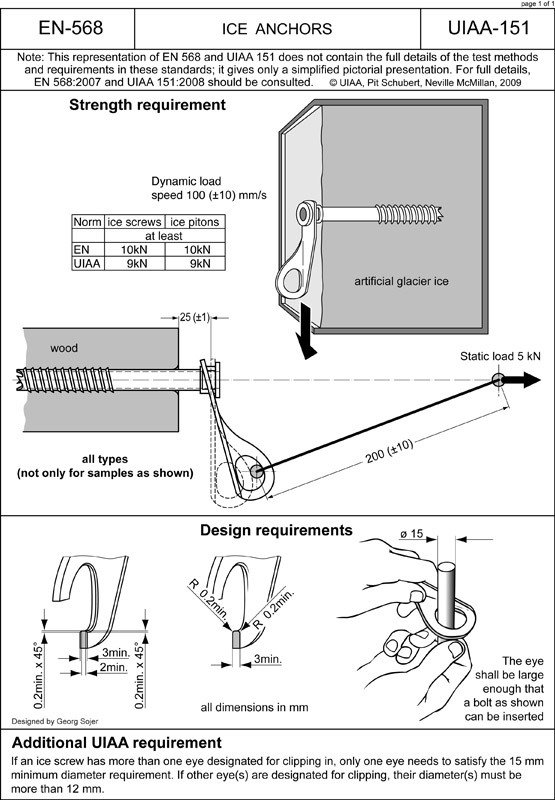 Describes with words and helpful photos, how to protect your Ice Screw and other equipment. 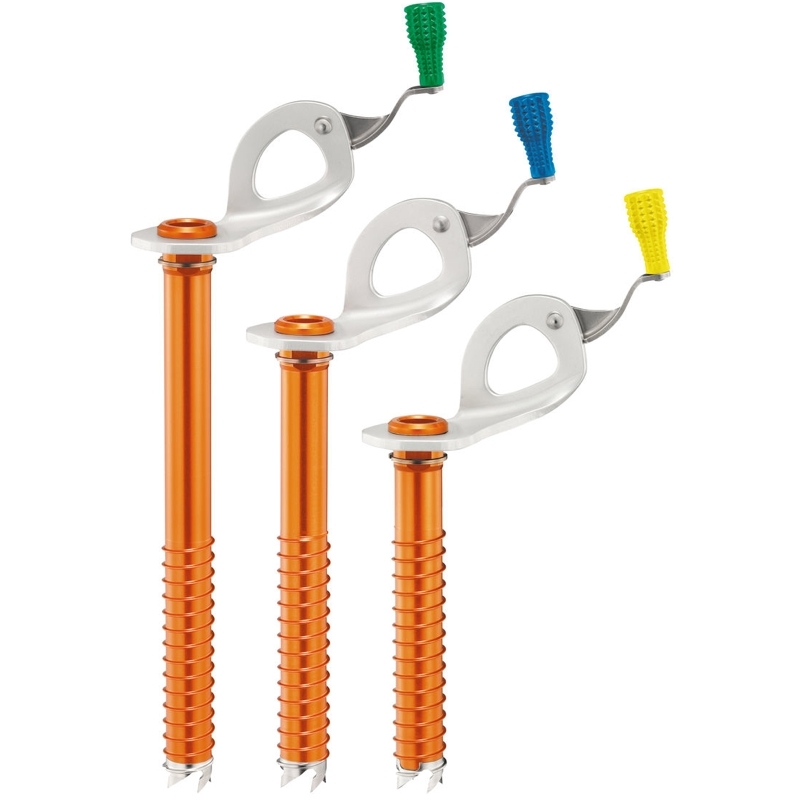 How to use Petzl Ice Screw, inspection, maintenance and warning with instructional pictures.